Birth mother, adopted woman, adoptive mother: grieving but getting along, thanks. People ask, “Do you have a child of your own?”— as if adopting means having a fake child who doesn’t really count. Oh, we know you didn’t mean anything by it. You just meant that blood relations somehow matter more than, you know, actually spending time with your kids and raising them. Which is exactly the reverse of what Rodrigo Garcia’s enthralling but flawed film about adoption, Mother and Child, has to say about parenting. In one of those disparate-people-whose-lives-become-entwined movies, we hear twice that time spent together matters more than blood. Annette Bening plays a physical therapist who lives with her sickly, elderly mother: She has to take care of older people, not the child she longs for. She snaps at people, keeps herself remote. 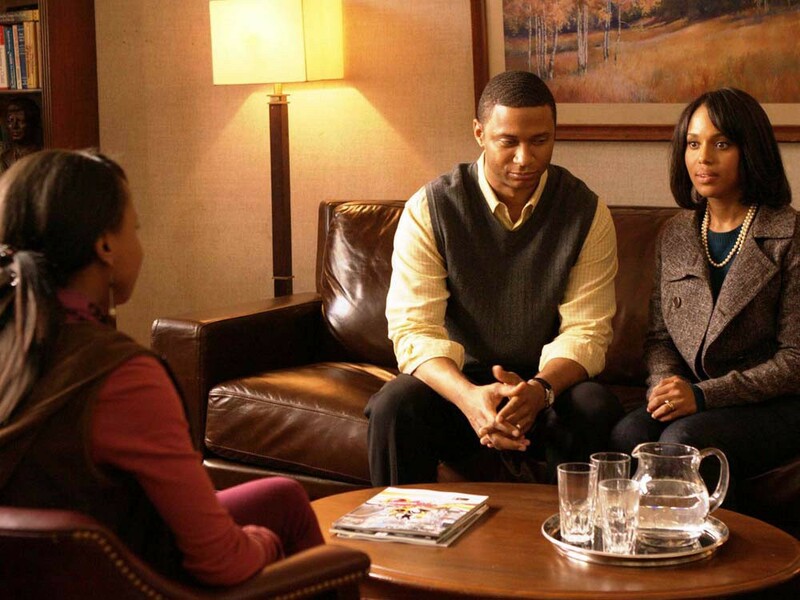 The third part of the triad — birth mother, adopted person, adoptive parent — is played by Kerry Washington, whose character is infertile, desperate for a child and saddled with an inarticulate husband (David Ramsey) who’s not quite sure about this whole adoption thing. Writer/director Garcia coaches exquisite performances. Bening’s character, a physical therapist for the elderly, helps others but won’t help herself. She self-sabotages when out on a date; her face clouds over whenever a child — a reminder of the life she lost — comes into view. When Bening’s eyes get steely and her frown-wrinkles deepen, you just know the price she’s been paying for the 37 years since she was a pregnant teenager. One thing that Garcia gets wrong: the scarring of the adoption triad. Bening’s guilt has darkened her entire life, leaving her mired in bitterness. Watts’ character, adopted as an infant and now grown into an ostentatiously aloof adult, is an ice princess who enjoys toying with her bedmates and co-workers. But it’s possible, after all, to be touched by adoption and remain relatively normal. Watts’ attorney character also undergoes a too-convenient heart-softening in the film’s second half, and the conclusion may seem, to some viewers, sentimentally manipulated.